Stay in one of 20 guestrooms featuring flat-screen televisions. Complimentary wired and wireless Internet access keeps you connected, and cable programming provides entertainment. Private bathrooms with showers feature rainfall showerheads and complimentary toiletries. Conveniences include phones, as well as desks and blackout drapes/curtains. A contemporary hotel in the city centre, the Hygge Hotel is within walking distance of the Church of Our Blessed Lady of the Sablon and the Palais de Bruxelles. The hotel has a 24-hour reception desk and a restaurant with an optional breakfast service, while parking is available for an additional fee. Each room has a flat-screen TV with satellite channels, free wi-fi and wired internet and a private bathroom. We would like to inform all of the potential guests that the Hygge Hotel is being refurbished to make the hotel even more welcoming and that the renovation will last until mid April. 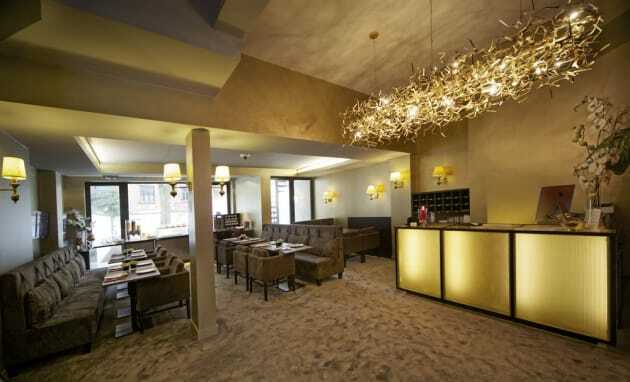 Found in the fashionable Louise area, the Argus Hotel Brussels is right by the famous Avenue de la Toison d’Or, known for its designer shops and restaurants. The hotel offers a daily breakfast buffet and a 24-hour reception service and is filled throughout with striking artworks, particularly by artists Michel Jarrot and Denis Bucillat. The rooms are all air-conditioned and have private bathrooms, flat-screen TVs with international channels, free internet access and soundproofed windows. The Aqua Hotel is located in Brussels’ prestigious Louise – Toison d’Or area, close to both the historic city centre and the European Quarter. 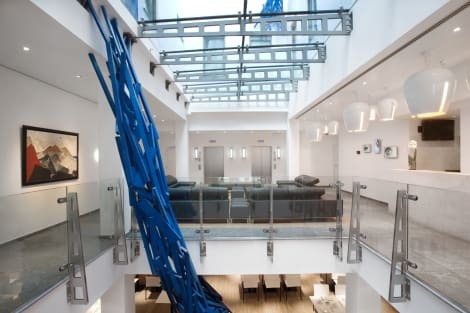 Filled with modern style, the Aqua Hotel is decorated throughout with original art pieces, including a monumental creation from ‘Studio Arne Quinze’, which snakes through the hotel. On-site facilities include free wi-fi, a breakfast buffet, 24-hour fitness room, while rooms offer flat-screen TVs, hot drink facilities and minifridges. 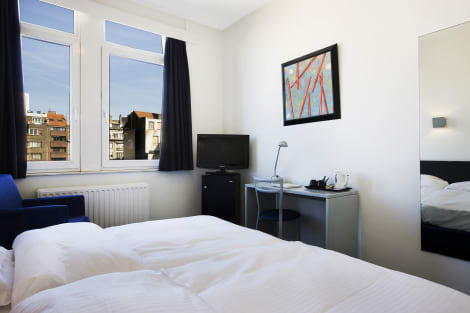 Found opposite the Bruxelles-Midi station, the modern Park Inn by Radisson Brussels Midi is ideally located for taking the Eurostar, and is within walking distance of the Cantillon Brewery. The on-site RBG Bar and Grill offers a classic menu of local and international favourites and opens out on to a tranquil courtyard, while you can relax in the fitness centre. The hotel’s rooms offer modern comforts like free wi-fi, tea and coffee making facilities and private bathrooms.